Seibo were chosen to be the beneficiary of Sophia University’s All Sophians Christmas event held on the 15th of December. 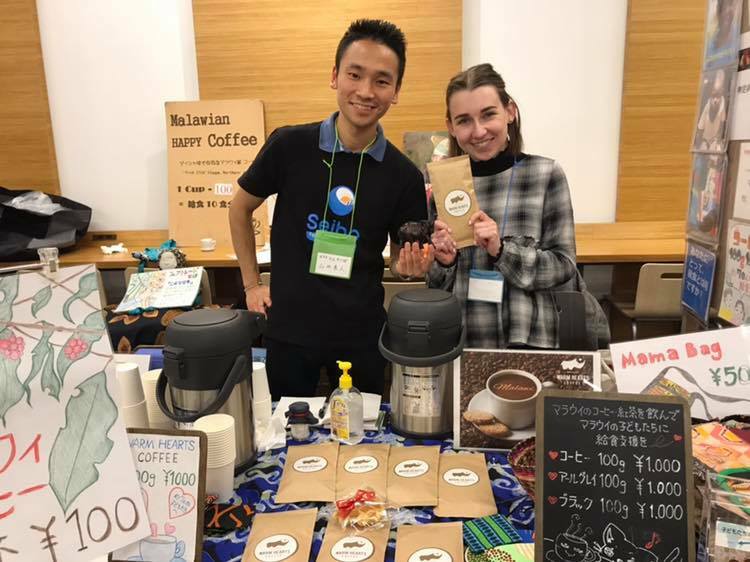 This prestigious university is Japan’s first Catholic university and its graduates and student base are very involved with charitable-related enterprise. Needless to say we are both honoured & grateful to be have Seibo chosen as the recipient for 2018. In addition to being hugely thankful we are also committed to ensuring that 100% of the donation will be sent to Malawi and used to provide vital school meals in Malawi.